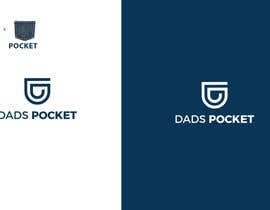 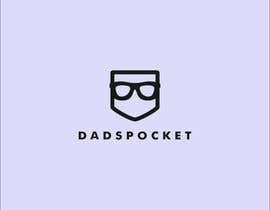 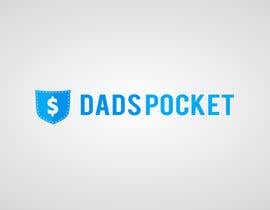 Looking for online brand logo for DADS [login to view URL] pocket is an alternative of pocket money who can earns from mobile or from web by doing some simple tasks. 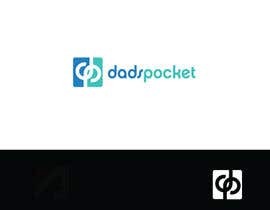 The concept of the brand is to refer the people and do some activities through mobile or web and can be a Millionaire By Just completing the activities like Installing some Apps in Mobile,do shopping via web or app or just Refer Your Friends and Ask them to Complete the activities their Android or iPhone or web. 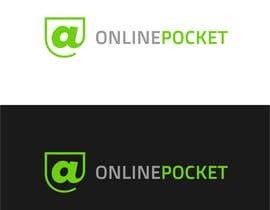 People will get payed [login to view URL] Networking grows day by day you will get get paid more day by day. 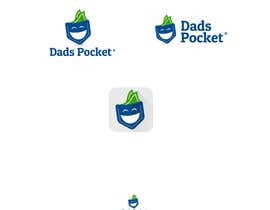 I am also open for suggestions for a better name than DADS POCKET and you will be awarded for the [login to view URL] understand the concept and design a perfect logo which will give impression and feeling of the [login to view URL] you are into the mobile app industry I am ok for giving the project as well if every thing works fine.